Welcome to The Original Brooklyn Water Bagel Co. 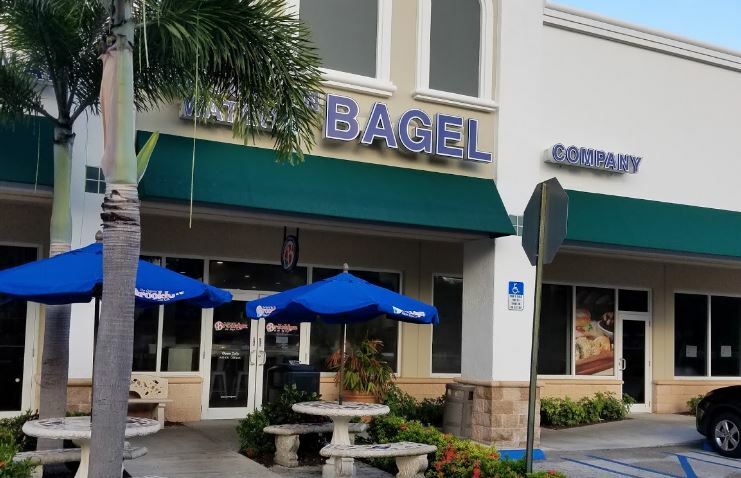 The Original Brooklyn Water Bagel Co. is located at 14451 S Military Trail, Delray Beach serves fresh delicious Brooklyn Bagels, Brooklyn Deli Sandwiches and Everything Asiago. They also have a wide variety of Cream Cheeses, Baked Goods, Signature Sandwiches, Omelets and more. 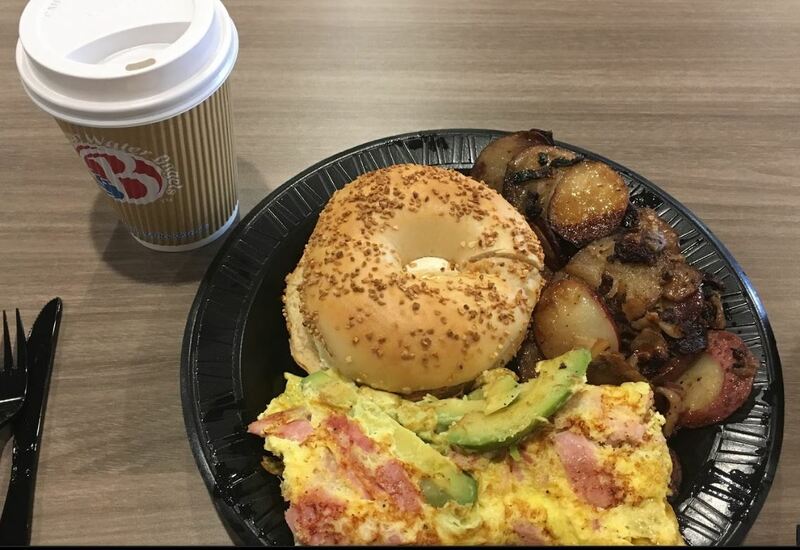 The Original Brooklyn Water Bagel Co pride themselves of their water filtration system that recreates the sparkling water that gives their Artisan bagels that delicious taste that they call "Brooklinized". That same water is also what they use to make their delicious Arabica coffee. 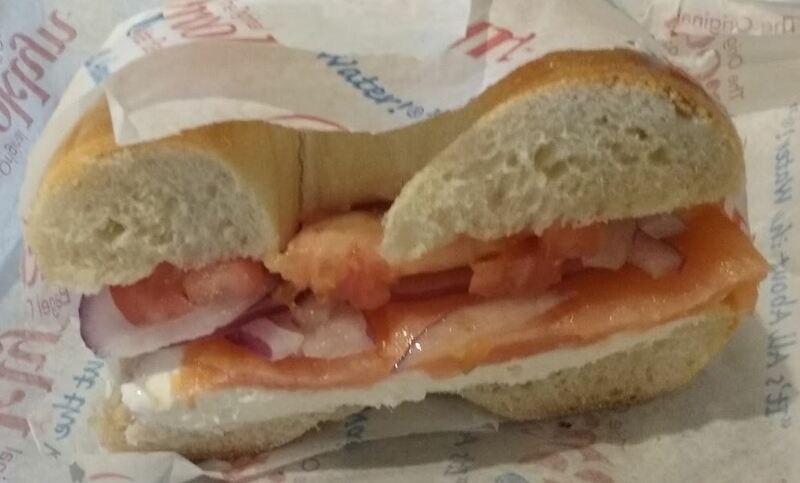 The Original Brooklyn Water Bagel Co opens early to make sure you get your morning fix. 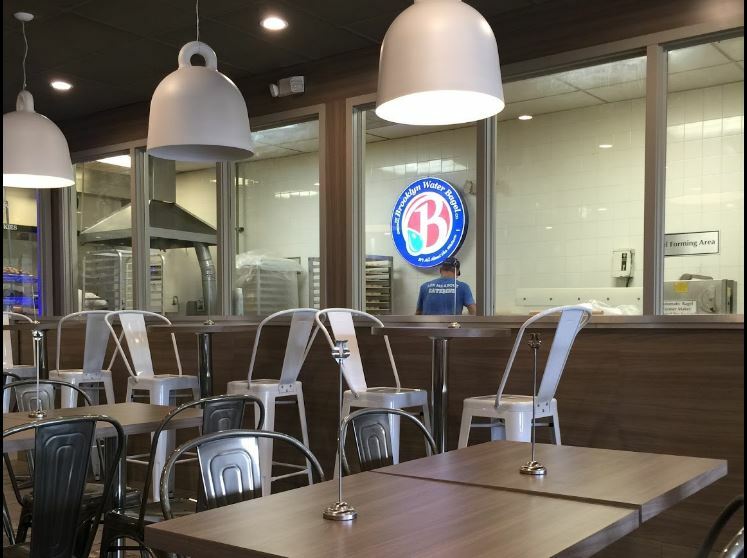 So don't hesitate to stop in and experience a new level of Brooklinized Bagels. Parking is convenient and accepts all modes of pament. 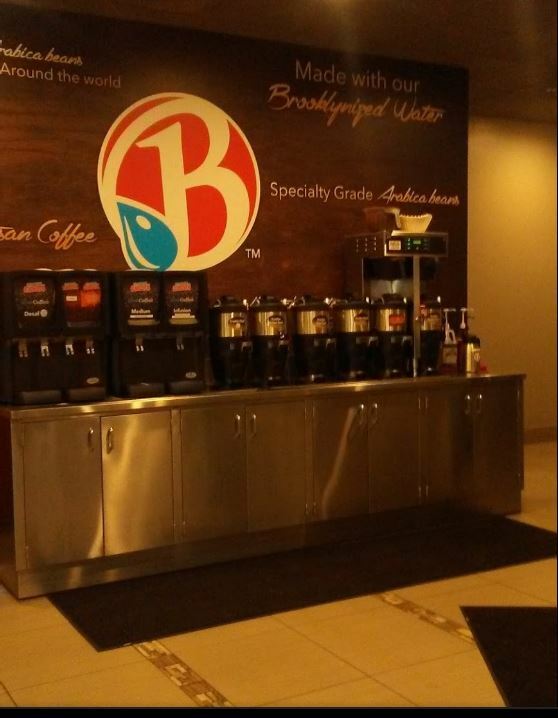 The Original Brooklyn Water Bagel Co. is located at 14451 South Military Trail. Delray Beach, Florida US. The Original Brooklyn Water Bagel Co. is a Cafe type of establishment offering authentic US food. Come on by or give us a call during business hours if you have questions (561) 455-7491. Menu The Original Brooklyn Water Bagel Co. This site for The Original Brooklyn Water Bagel Co. was composed to enhance this client's Internet presence and grow the WebPage Depot online business directory. WebPage Depot is designed for local directories and a far-reaching business directory. This free business listing site provides a fully functional website. The WebPage Depot site merges seven social media accounts (if available), google maps, large pictures, a contact us page (protecting the client's email address), a link to the client's original website and relevant Youtube videos. Additionally, we write an original text Welcome Message. WebPage Depot does make some assumptions, trustingly, for the benefit of the client. We write everything from a positive viewpoint. Our goal is to promote the visibility/ranking on this site to the highest level possible. Improvements to ranking come with additional relevant content. To continue this effort, we will need guidance from the client, i.e., menus/list of services, specials, current pictures and videos and additional text for the Welcome Message.